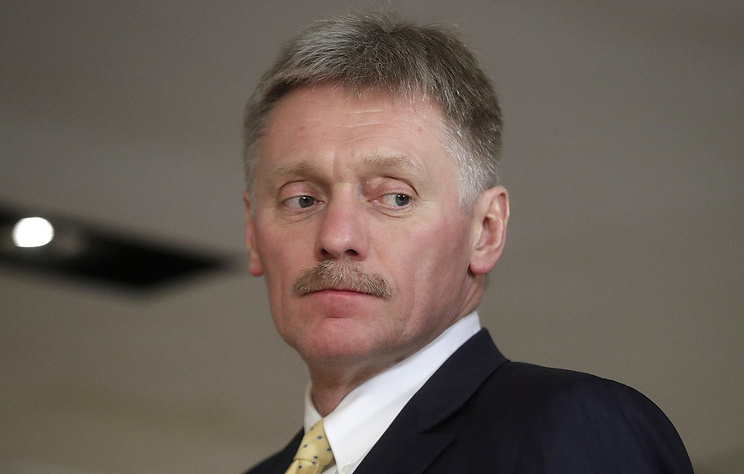 Dmitry Peskov said that "fear has magnifying eyes"
YUZHO-SAKHALINSK, January 27. /TASS/. Russian president’s press secretary Dmitry Peskov has refuted media allegations that Russian nationals were sent to guarantee protection to Venezuelan President Nicolas Maduro. "No, of course, not," he said when asked to comment on corresponding reports. "Fear has magnifying eyes."